News, Sport | Rhys Williams | Published: 14:00, Thursday January 31st, 2019. A dance group from Bedwas will be competing at one of the biggest events in the ballroom dance calendar this year. Dance Unity will be taking part in the Junior British Open Championships in Blackpool in April. They will be competing alongside entries from countries across the globe, including Russia and China. 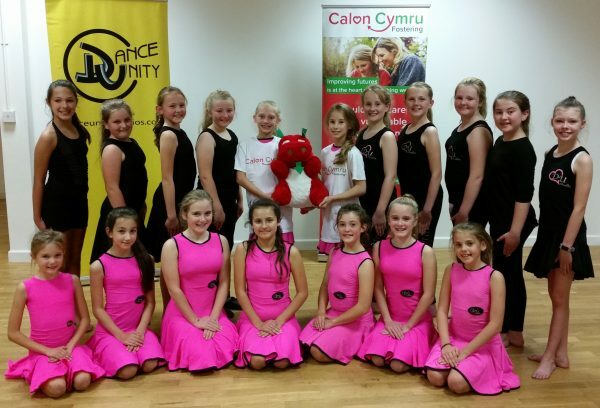 The group has been sponsored by Calon Cymru Fostering, which will provide financial support for them to compete at the two-day event at Blackpool Winter Gardens. Lisa Rawlings from Dance Unity said: “We are currently working hard raising funds to send our Latin teams, made up of more than 100 children, to compete in the British Open Championships in Blackpool in April.